On Saturday 23rd June,2018. 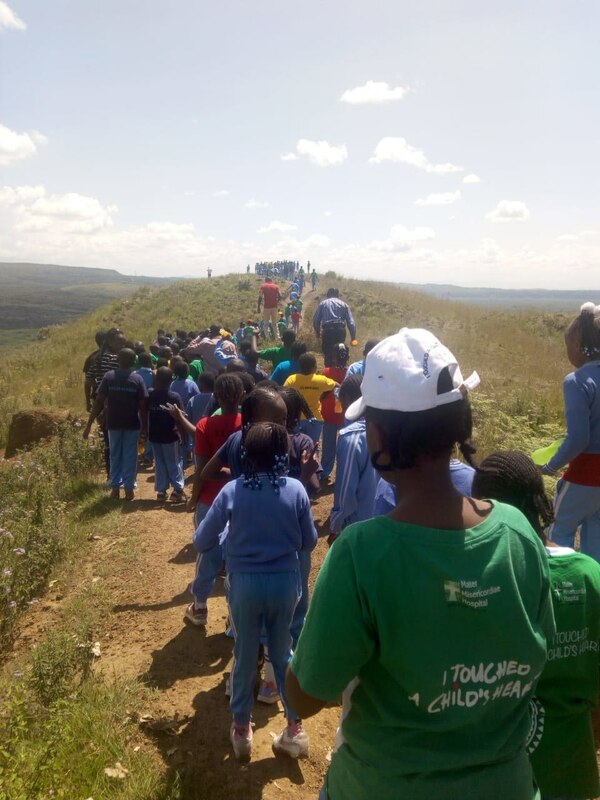 our pupils in class 4-6 took their trip and visited Kariandusi Pre historic site and diatomite mines,Menengai crater and Thomson falls, Nyahururu. The trip was very educative and the pupils had fun too.